Old Fears, the latest LP from School Of Language, hits stores tomorrow in the United States. 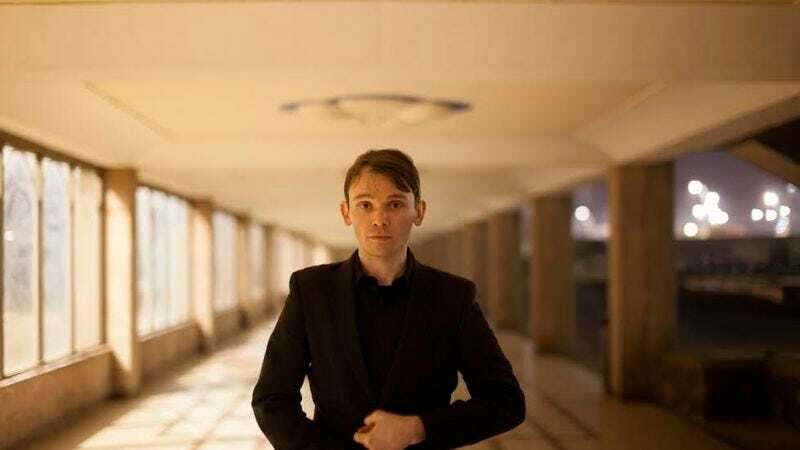 Simultaneously emotive and minimal, the record from Field Music’s David Brewis is a pop record for the post-modern pop fan. Below, The A.V. Club is streaming the band’s new video for “Dress Up.” Directed by Andy Martin, the clip is a semi-frantic stop motion animation that takes place in some eerily deserted places. It’s a little David Byrne-ian, but knowing Brewis’ music, that’s entirely apt.